The inspiration hit in 2014 as Dr Miles Gregory was reading his three-year-old daughter a story from a pop-up picture book. He turned the page and an image of the original Globe Theatre in London leapt forth. 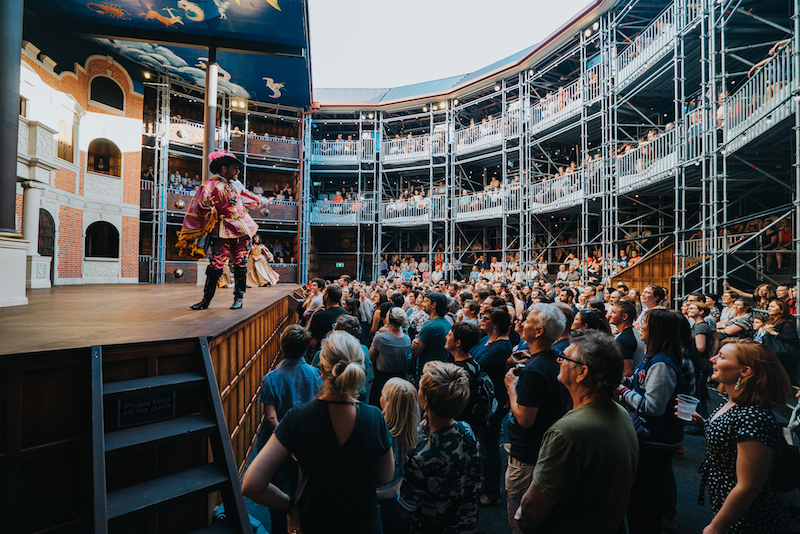 Miles, who is an expert on Shakespearean staging with various degrees in the subject, started talking excitedly about the venue, and his daughter asked if they could go and see it. Tony and Emmy Award-winning star Mandy Patinkin talks about becoming a performer and his new solo show with its eclectic range of songs from Irving Berlin to Rufus Wainwright. A stand-out Portia’s wit carries Pop-up Globe’s Merchant of Venice. Pantomime and slapstick rule the day in a gleefully brash production. Though unevenly realised, this is a committed take on a notoriously difficult to stage work.